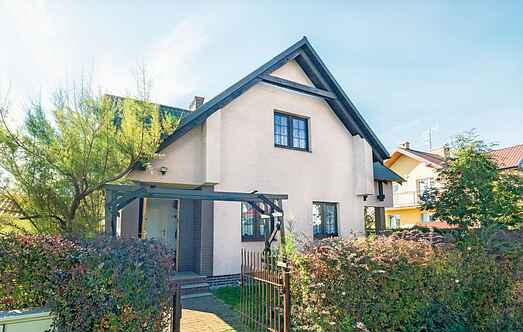 Choose from a selection of 24 holiday rentals in Ustka. Use the search form to the left to filter the results and pick your choice of self catering accommodation in Ustka. We have a good selection of holiday apartments in Ustka perfect for family, single, romantic and group holidays. You may prefer to take a look at our listed holiday villas in Ustka or holiday apartments in Ustka. Find your holiday homes by a specific type using the property type drop down in the filter. Filter the holiday homes in Ustka by a specific area using the area list above. This wonderful apartment is located in the small holiday village Rowy, just a few metres from the Baltic Sea. In this beautiful holiday home, the apartments are offered together as a house. This modern and comfortable holiday home is located on an enclosed plot with a beautiful terrace and a 10 square metre gazebo. We have a holiday home for general renovation to offer. Object is tasteful, modern and functional furniture. House is located in Ustka. The beautiful location in quiet location. Lovely cottage in Przewłoka. It is practical and modern. On the beautiful grounds, you can kind a time to spend with your family or friends. This cosy cottage is located in a well-maintained garden and in a holiday house settlement. It is practical and solidly furnished. The resort town of Rowy offers many activities. These three cosy and beautifully furnished apartments are set in the small resort town Rowy. The location between the sea and the Gardno Lake is particularly quiet. This beautiful, comfortable holiday house is nestled on an enclosed property. New, stylish furniture awaits you in the house. This beautiful holiday home is located in the small resort town of Rowy and offers plenty of space for guests. This beautiful holiday home consists of two independent apartments. Each apartment has its own fireplace. 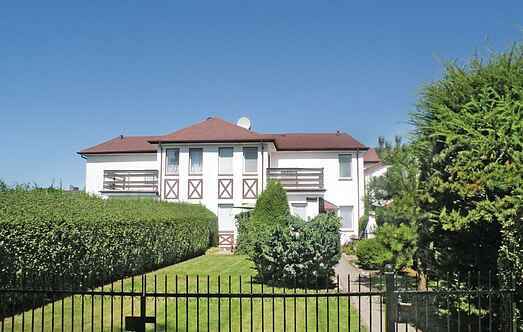 It is ideal for two families or a group of friends. These cosily furnished holiday homes are nestled on a shared plot. Moreover, each house has its own green space to maintain privacy.